5 free Software to download to help you make the most of your PC. 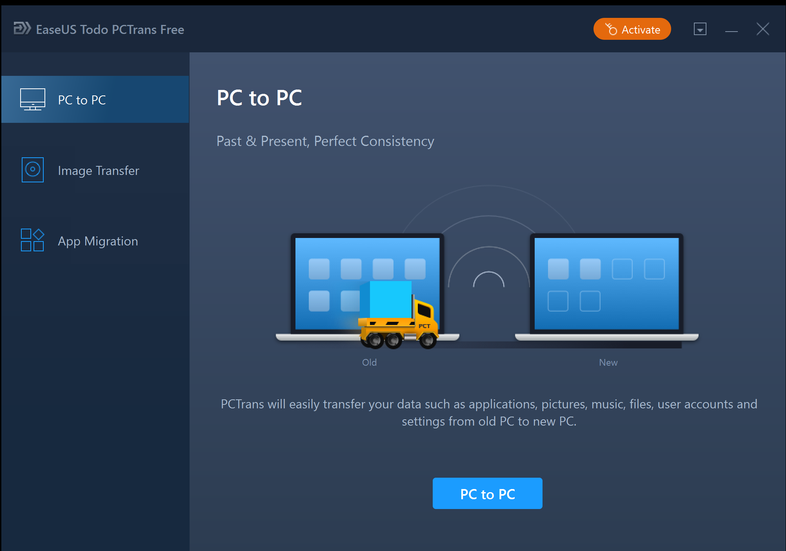 Home » Top Tech » 5 free Software to download to help you make the most of your PC. 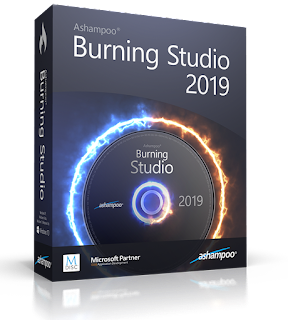 This program is a cut-down version of the paid for Burning Studio, but its free version is also reliable and it has almost all the option that you require from it which include writing data to CDs, DVDs, Blu-rays and specialized media such as BDXL or M-Disc. It can also create audio dics, make and burn disc images, and even print and cover labels. 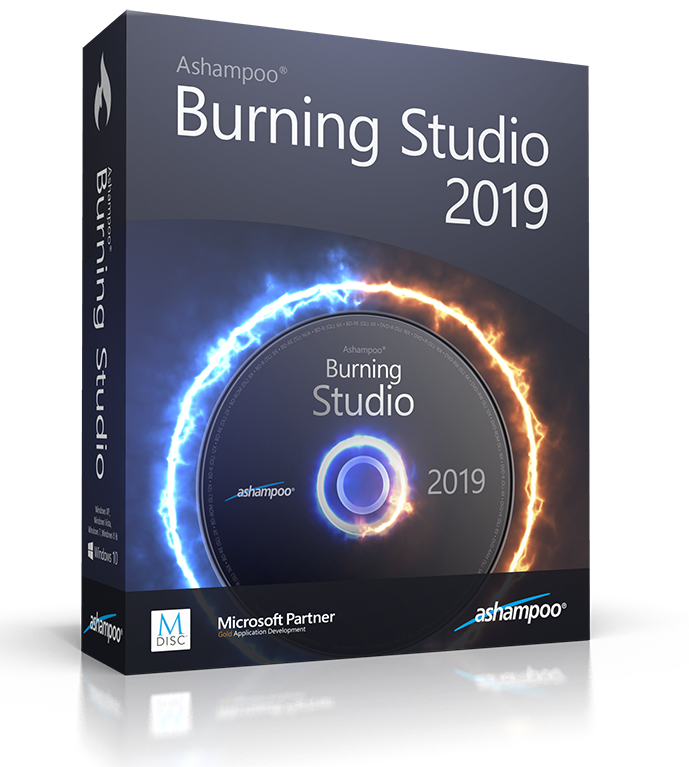 This 2019 version has a new look and it offers password protection too for authored discs. 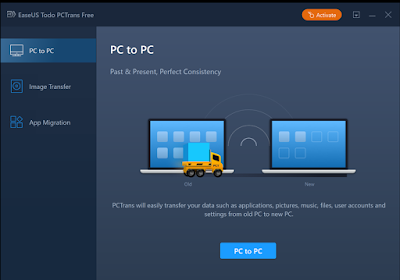 Todo PCTrans id a free software which helps you to move files from an old PC to a new one. You just have to connect two computers via the same wired or wireless network and follow the wizard. The free version limits you to migrating (move) just two apps, which isn't particularly useful, but this new edition offers a more streamlined and intuitive interface, and improve transfers. The paid version is more powerful. 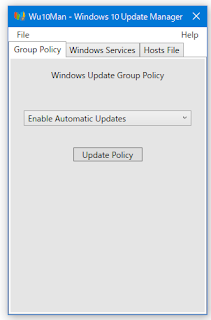 All Windows 10 updates are mandatory, although the newer version of the operating system gives you more control over when updates are downloaded and installed. 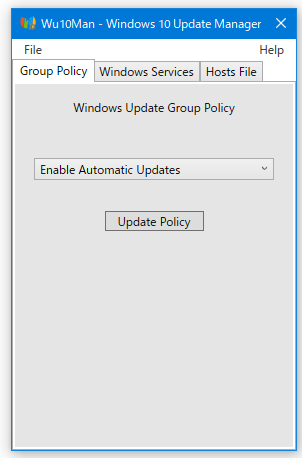 Wu10Man lets you completely stop updates from occurring- which is handy if there's reputedly bad updates that you don't want to install and want to avoid. This software helps you with it by offering three blocking options: group policy, disabling service and blocking specific web address. 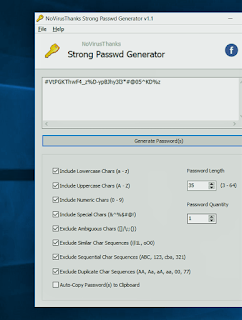 Everyone knows that you're supposed to choose a strong unique password for all the website you sign up to, but as the yearly password roundups published y security companies show, few people do that in practice. Strong Password Generator, from NoVirusThanks, comes up with unique passwords for your login. You can choose which type of characters to include - such as lower -and upper case letters, numbers and special characters - set the password length and quality that you require. The software can auto-copy the generated password to the clipboard or save it in a text file. You'll need to use a password manager to remember the passwords it creates. PowerFloder is a versatile backup, sync and share tool that lets you back up files locally or to the cloud. Its free user gets 5 GB of online storage. 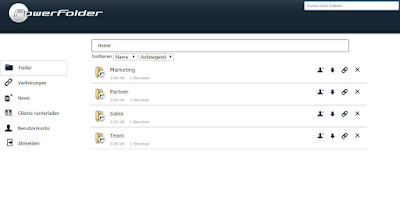 And up to five people can use the software and you can specify individual folders to back up. 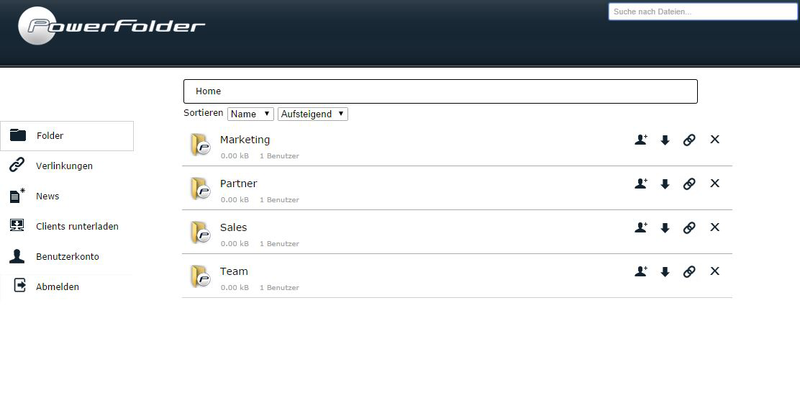 The free edition offers automatic backup, sharing and sync, and gives you the ability to edit Office document online. You can share the links to files or share the files themselves via QR code. The new edition features a redesigned web portal called "Picasso". If you require additional storage space, a 1 TB Cloud Subscription with storage space.